Today’s customers want to receive their goods and shipments faster than ever before, which calls for ever-greater speed and efficiency in warehousing. 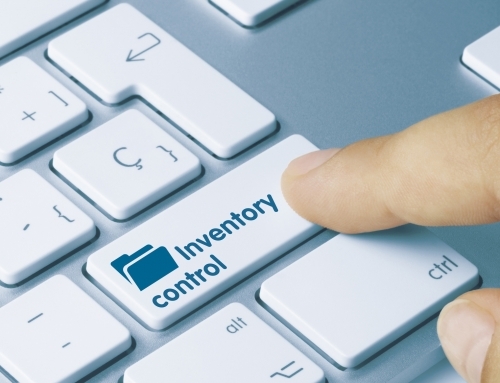 Businesses need to identify, move, and track products and shipments as quickly as possible, without sacrificing accuracy or quality of service. This is one area where a surprisingly simple upgrade can make a huge difference, and it can be found in your barcode scanners. Most barcode scanners suffer from a built-in limitation that can slow down your workforce and get in the way of better productivity and efficiency. 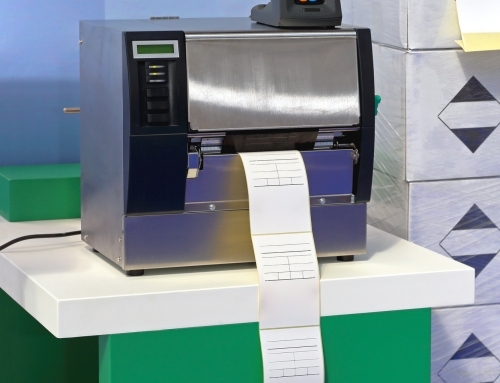 Standard barcode scanners are only equipped to provide short-range barcode scanning, so workers often need to be within inches of a barcode label in order to scan it. The limitation of conventional barcode scanners becomes a time-consuming problem when workers have to get out of forklifts to scan pallets, take extra time and steps to get within range of a barcode or find the right angle to scan. It’s especially a problem if a worker can’t reach inventory on high shelves or other places that aren’t within immediate reach of the scanner. 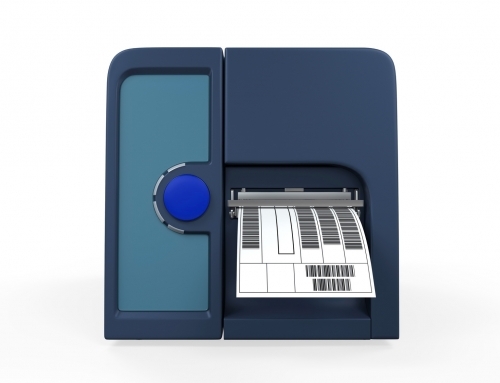 The need to improve efficiency makes a long-range barcode scanner a far better alternative. Long-range scanners can capture a barcode accurately from as far as 70 feet away, even under layers of shrink-wrap. They also feature omnidirectional scanning, which means you don’t have to line up the scanner and the barcode perfectly. You can scan barcodes from different directions and angles, which dramatically speeds up scanning and ensures a first-time capture. The result is less effort and less time spent scanning and getting within range. This also reduces the overall cost of your operations while allowing workers to move goods and shipments faster. Importantly, long-range barcode scanners also provide continuous, reliable performance, regardless of your operating environment. 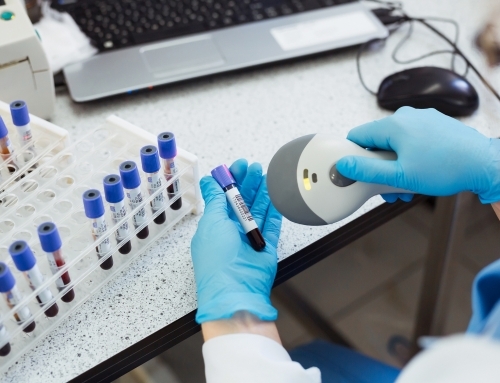 Even in dimly lit working environments, their accuracy and precision are unaffected, and they can also scan sequentially, which means a worker can hold down the trigger and identify multiple items on the go. This also means workers no longer have to pace up and down the warehouse floor to scan barcodes. 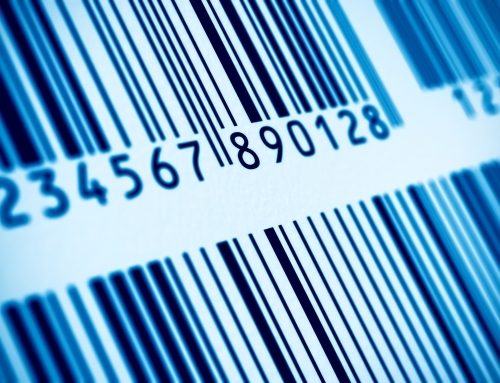 In vertically structured warehouses, long-range barcode scanners are absolutely critical. 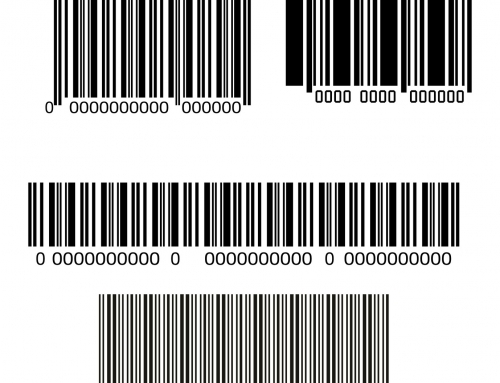 By combining long-range and omnidirectional barcode scanning, they make it easy for workers to scan inventory and assets stored on high shelves that would not be accessible to a conventional, short-range barcode scanner. 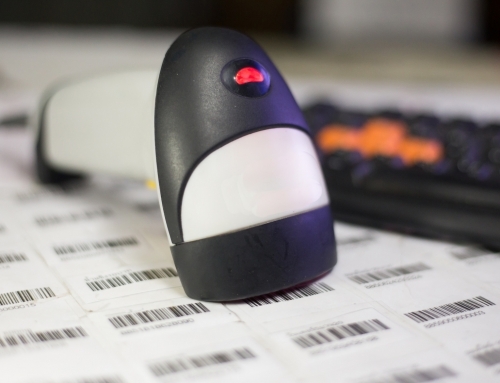 An investment in long-range barcode scanners is a dual-purpose investment that delivers short-range barcode scanning as well. Long-range scanners also offer excellent scanning capability at short range so they can be used effectively across a range of distances—from an item inches away, to one on the highest shelf in your warehouse. Sophisticated long-range scanners provide operational capacity at both short and long range, which eliminates the need to buy multiple devices. At Idezi, we recommend long-range barcode scanners from our partners at Zebra Technologies, the global leaders in barcoding, RFID, and barcode printing solutions. Zebra’s LS3408-ER rugged barcode scanner is a corded, handheld scanner that captures 1D barcodes as far away as 45 feet or as close as 0.25 inches. The new long-range barcode scanner in Zebra’s 3600 Ultra-Rugged Series provides long-range barcode scanning from 70 feet, and it includes a wireless option with Bluetooth Class LE connectivity. Contact us now to learn more about these long-range scanners and get a free consultation for your scanning needs. Visit us at www.idezi.com, call us at 615-377-8849, or email info@idezi.com.